The residential area bordered by Massachusetts Ave, Prospect and Kirkland Street is known as Mid-Cambridge. 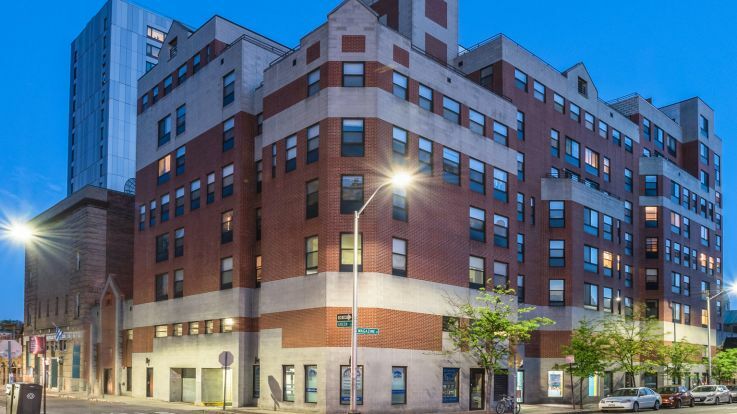 While it is most known for its educational institutions, most famous being Harvard University, Mid Cambridge is also home to several commercial centers and major transit stations that make this a preferred location for residential living. For Boston commuters, Central Square and Harvard Square stations cater to the major transit routes. However, there is quite a bit more to appreciate about this small and charming neighborhood. These include all the park spaces and small storefronts along Massachusetts Avenue--the central location for commercial and recreational stops. For those of you ready to call Mid-Cambridge home, Equity residential is here to help. 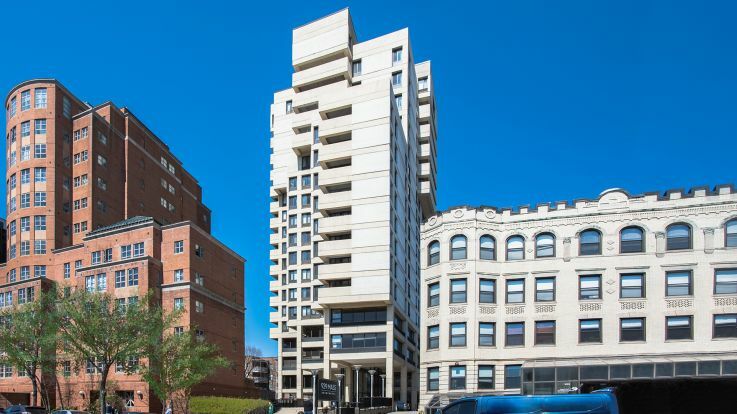 Our available Mid-Cambridge apartments feature amazing amenities that can include private balconies, wood flooring, and beautiful views of the city. Enjoy exploring our selection and find the perfect match.